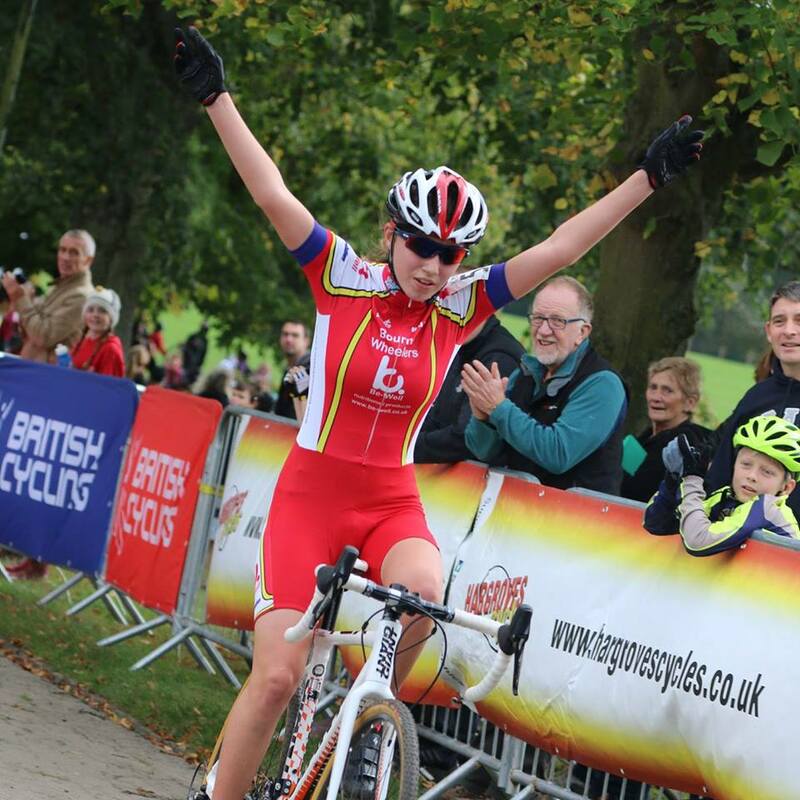 Lincolnshire Youth rider Maddie Gammons has taken her first win of the 2014 National Cyclo Cross Trophy series in Southampton. Maddie has had a mixed year up until now with one set back after another. During the first round of the National Series in Shrewsbury she had a mechanical with one lap to go, which took her out of contention for the win. Maddie had a poor start at the weekend but managed to find the strength to lap faster every lap eventually catching the leader within the last lap to take the win in style.